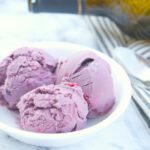 With the weather warming up, it’s time to up our ice cream game! 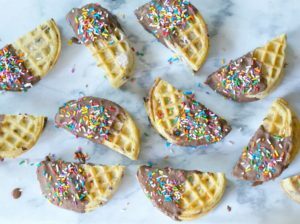 Celebrate summer in style with this upgraded classic: Chocolate-Dipped Waffled Ice Cream Sandwiches. 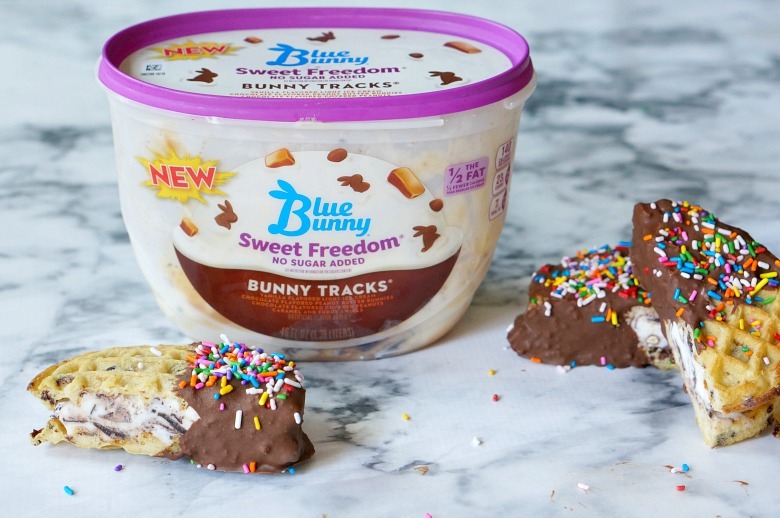 But, with a scoop of my favorite Blue Bunny® ice cream smooshed (I hereby declare smooshed a word) between two crunchy wafffles, dip it in chocolate, AND coat it all with sprinkles? Game on, folks. 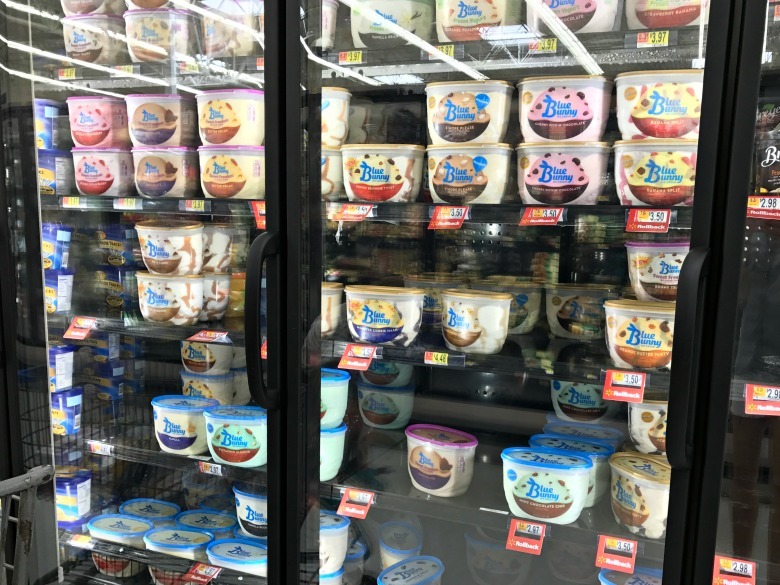 For more than 80 years, Blue Bunny® has been bringing delicious ice cream made with fun, fresh ingredients to families—adding a little playfulness to any occasion and perfect for bringing the whole family together. 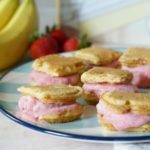 The new Blue Bunny® treats give classic flavors a fun, unique twist and are perfect treats for the entire family, as my kids can attest to! 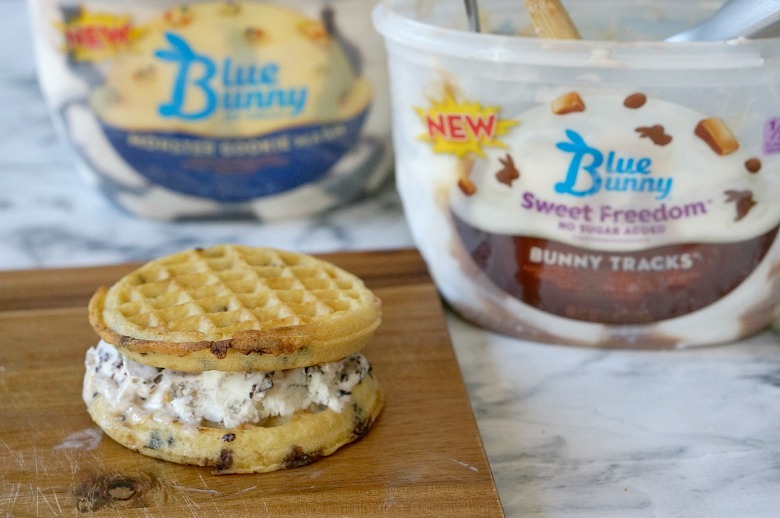 I selected Monster Cookie Mash and Bunny Tracks® for these Waffled Ice Cream Sandwiches. Take your favorite Blue Bunny® ice cream out of the freezer and allow it to soften just a bit, a little less than 10 minutes on the countertop should do. 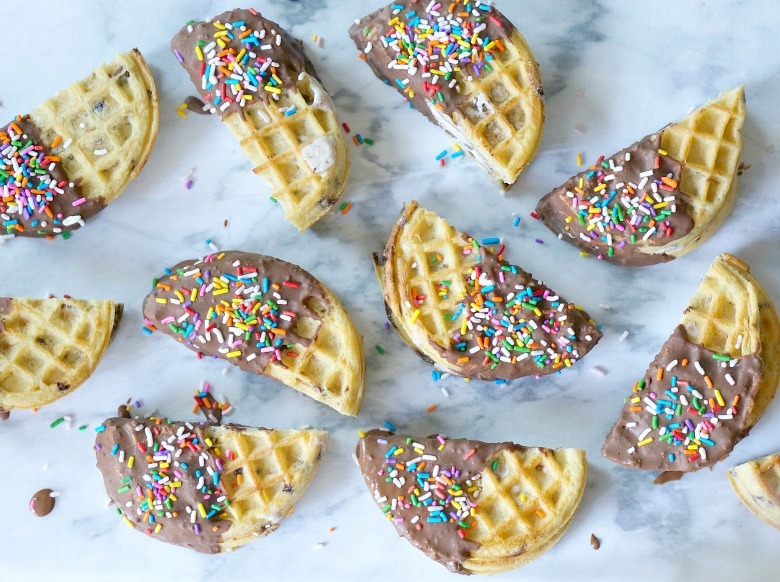 While you’re waiting for the ice cream to soften, bust out the toaster and crisp up 10 frozen waffles. 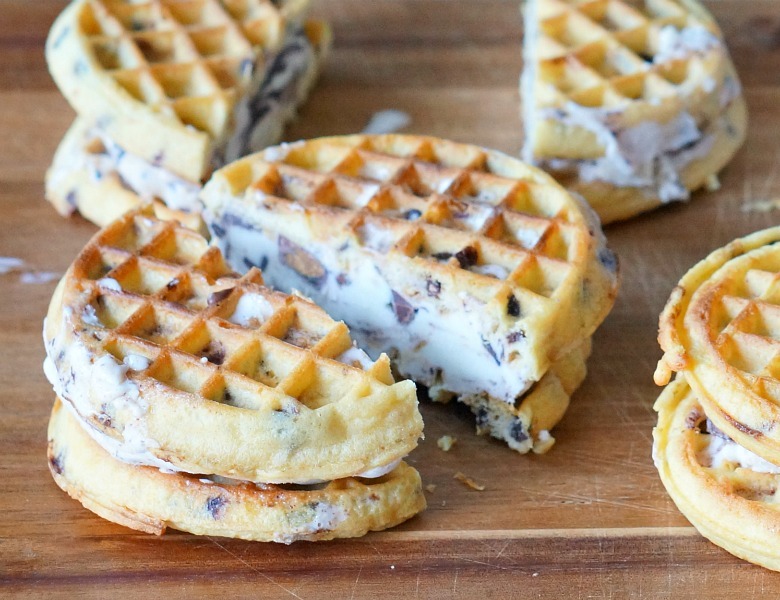 Scoop out ice cream on to half of the waffles, then top your sandwiches with the extra waffles. 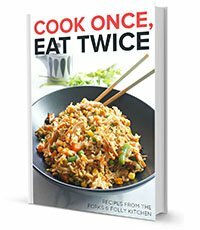 Freeze for two hours, but preferably overnight. Make your own or pour your favorite crispy-shell chocolate sauce into a medium bowl. Carefully slice each waffled sandwich in half. Dip half of each halved sandwich into the chocolate and immediately coat with sprinkles. 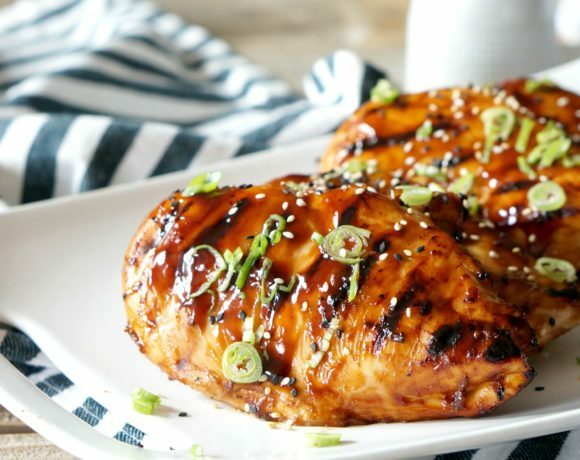 Place on a piece of wax paper to dry. 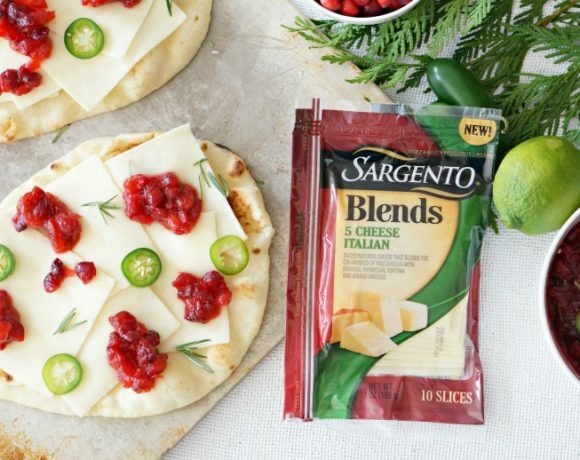 Serve immediately, or wrap sandwiches individually in wax paper and freeze for up to three months. 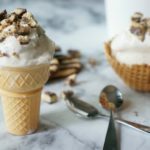 With the 4th of July just around the corner, it's time to up our ice cream game! 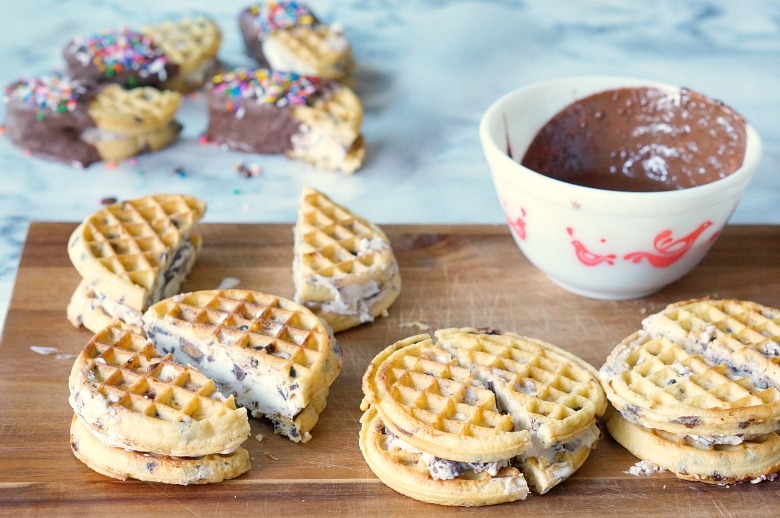 Celebrate Independence in style with this upgraded classic: Chocolate-Dipped Waffled Ice Cream Sandwiches. Take your favorite Blue Bunny® ice cream out of the freezer and allow it to soften just a bit, a little less than 10 minutes on the countertop should do. 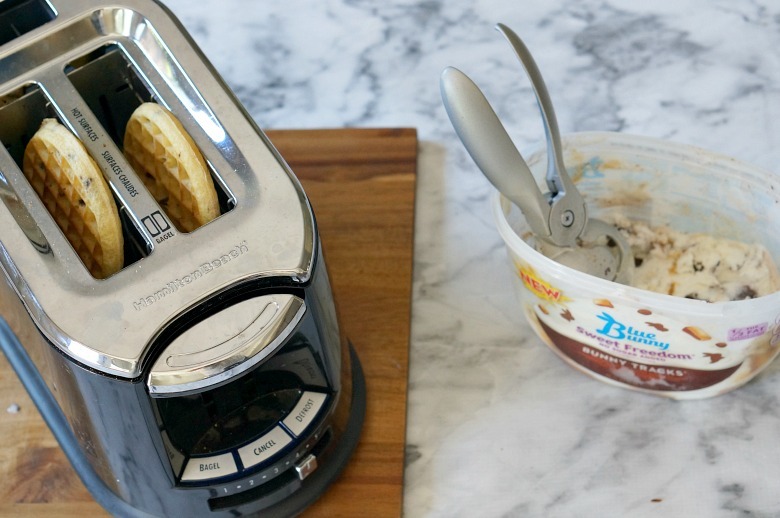 While you're waiting for the ice cream to soften, bust out the toaster and crisp up 10 frozen waffles. 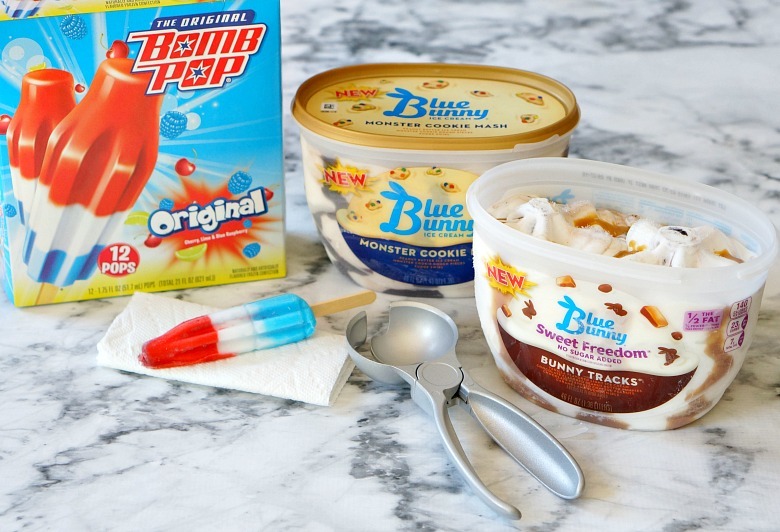 All of the ingredients, including Blue Bunny® ice cream and The Original Bomb Pop® can be found at Walmart. This summer The Original Bomb Pop® is pairing up with Snapchat to create a custom lens. Users hold up their camera phone while in the app and watch as their face transforms into a Bomb Pop and blasts off across the sky! On National Bomb Pop Day (June 29th) the lens will be available to Snapchat users nationwide. Can’t wait to see your fun pics! 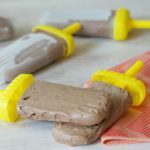 Be sure to check out this link for more great ice cream recipe inspiration. Oh, and if you missed our past #52WeeksofSweets posts, be sure to visit this link for our Kahlua S’more Mousse Cups recipe or here for a great no-bake pie idea! Hope they enjoy it as much as my boys did!